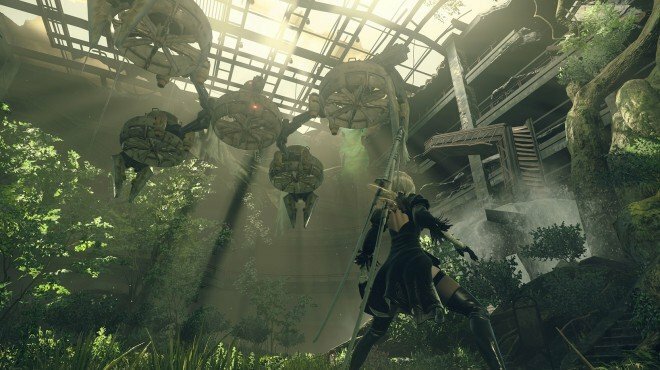 Terminal Repairs is a Side Quest in NieR: Automata. "Operator 60 contacted you about an access point going offline." Auto-assigned when coming into the City Ruins as 2B after completing Report on A2 main quest. I somehow didn&apos;t do this quest when I look through all my quests. I tried going back through chapter select, but it&apos;s just not trigger. I need the Type: 4O blade. Actually, You can do this quest before the Report on A2 Quest. Can i do this quest with 9s ?